Open House – Monday, May 5 at 7-9pm. 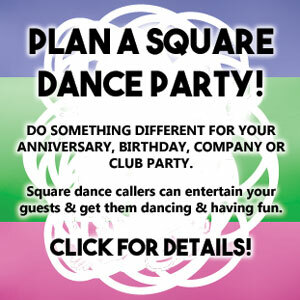 An introduction to modern square dancing. Everyone welcome, singles, couples, all ages! No charge for visitors! Refreshments included. George Street United Church, cnr George and Mcdonnel Streets, Peterborough.